Final year projects can be undertaken in CAM where microscopy makes up a substantial portion of a final year research project. The student would be co-supervised by a Faculty member of the Research School the project originates form and a CAM staff member. Students and supervisors are advised to plan in advance to allow students time to receive appropriate instrument training. 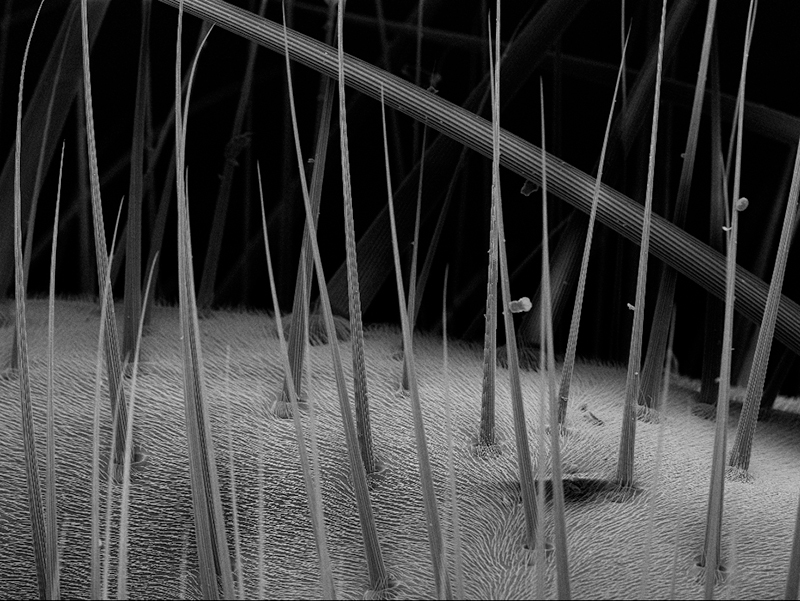 Initial queries should be directed to microscopy@anu.edu.au. PhD students can access CAM for their research. In cases where microscopy is a substantial part of the project co-supervision with a CAM staff member might be appropriate. Please direct initial queries to microscopy@anu.edu.au. The International Research Training Group (IRTG) ‘Crossing Boundaries: Molecular Interactions in Malaria’ is a partnership between the ANU and Humboldt University of Berlin, and has been funded by the German Research Foundation in collaboration with the ANU. The program looks to answer fundamental problems in malaria, with the goal to develop new interventions strategies. Accepted participants study at both the ANU and Humboldt University, spending at least 12 months at the partner university and earn dual PhDs, one from each institution. This program gives students the opportunity to undertake industry internships, and collaborate with non-university companies and institutions, such as the World Health Organisation, NGOs, publishers and pharmaceutical companies. One goal is to train graduates to become independent, interdisciplinary, innovative researchers. To realise this, there is also a customised training program (including voluntary internships) to support the PhD students in acquiring critical skills to prepare for increasingly globalised and competitive public and private job markets. For more information, please visit ANU/Humboldt-University Graduate School. CAM Research Project: Characterisation of the virulence complex of the malaria parasite Plasmodium falciparum.